Kanger Aerotank Turbo Clearomizer Tank - 6ml, available for booking now! It features Quad coils, huge capacity , adjustable battery connector and airflow. Enjoy pure taste and huge vapor! 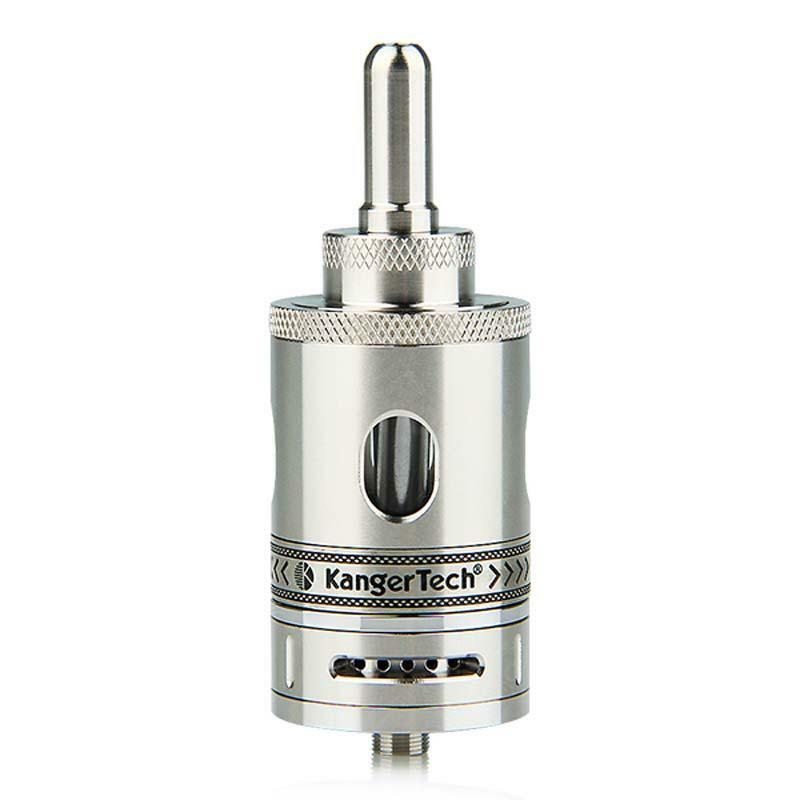 Kanger Aerotank Turbo Clearomizer / Tank - 6ml is a mervelous new-come. It features Quad coils, huge capacity, adjustable battery connector and airflow. With a marvelous looking, you will find it quite enjoyable to vape with pure and huge vapor! • Quad coil (two dual coils, each of 1.8 ohm or above). • The resistance is 0.9ohm as 2 coils are parallel connected. • 510 thread. It's compatible with all 510/eGo treading batteries. • It's an empty cartomizer. You still need order e-liquids to use with it. It was not easy to find the Aerotank Turbo now. I just love it! Shipping took a while. 6ml holds lots of juice. Kanger aerotank turbo is my lover as always lol.